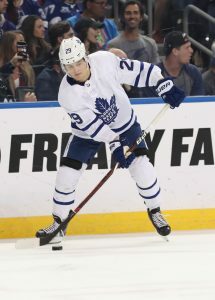 The Toronto Maple Leafs have been in and out of the news all offseason, first for convincing John Tavares to sign with them long-term and recently regarding contract talks starting between the team and Auston Matthews. 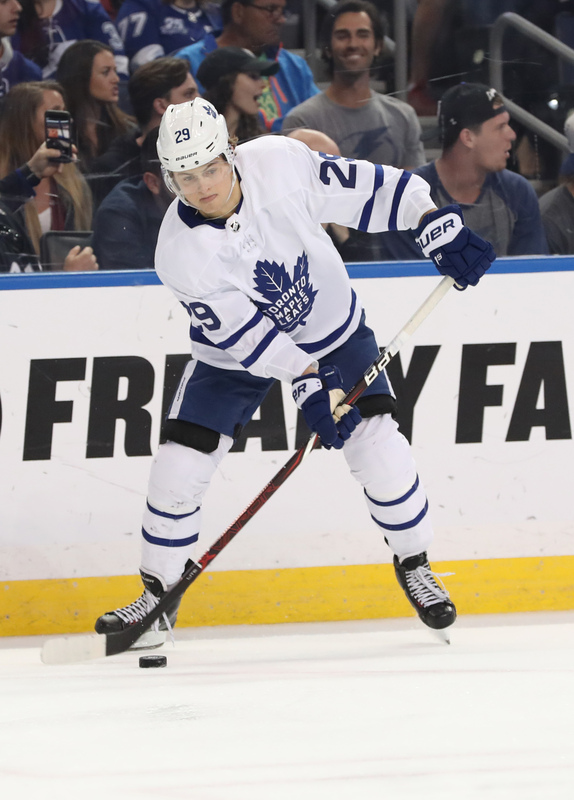 While Tavares, Matthews and a potential extension for Mitch Marner have received quite a bit of attention, another key forward is still without a deal. William Nylander is a restricted free agent for the first time this offseason, and is still currently unsigned as we head into August. That certainly isn’t bothering Nylander though, who was asked by TSN recently whether he’d be willing to sign a shorter bridge deal with the team. That’s between my agent and Kyle [Dubas], I mean they’re talking about it. I’m not really into that right now. Once it gets closer to the season I think I’ll be more dialed [in]. Kyle says it’s going to take some time so I’m not too stressed about it. That lack of stress appears to be all over the Maple Leafs roster as they head into next season excited about what it could bring. After ending up in last place in the NHL just a few years ago, the Maple Leafs have made it to the playoffs in back-to-back seasons. Unfortunately those postseason episodes both ended with early exits, something they hope to change this year. It might go a little bit slower than some people would like but that would be on me to continue to be patient with it and make sure that these guys are not just signing because it’s a long-term contract and it’s obviously a nice pay increase for them, but they want to be here as part of the long-term, they know where we’re going and they’re a full part of that rather than sign a deal and then a year later wonder what the vision is for the program and whether they want to be part of it. Obviously there will still be some anxious Maple Leafs fans waiting to see what Nylander agrees to, but for now he seems completely removed from the situation as his representation works with the Toronto front office to figure out some common ground. Whether that comes in the form of a bridge deal that will allow them to save some cap space over the next few years, or he’s locked into a long-term deal at an much higher cap hit is the biggest question mark. A hold out doesn’t seem to be a possibility at this point. Love how William is on a first name basis with Kyle. Um would any player in the league not be on a first name basis with their gm?